Add tea leaves, half inch ginger, lemon juice ( fresh is best), one spoonful honey and salt and pepper to boiling water and steep for 10mins. Then drink. Boil oregano leaves dry or fresh and drink the tea. It will calm a dry cough. It is better alone, but can be flavored with honey or stevia. Prayer helps also. 4 spoonful of red oil mix with sugar. Take it every 4 hrs. Put ginger and turmeric into black tea. You feel easy. Boil some tulsi leaves. Pour it in a glass, add some honey drink thrice a day. You'll get relief. 1. Mash a little bit of ginger (one inch piece) 2. Extract juice from it 3. Mix it in one spoon of honey Have it and you will definitely notice the difference...And you will be relieved from dry cough. Early morning boil a glass of water add a pinch of salt and turmeric to it and gargle the mixture. Add little bit red stone sugar(kempu kallu sakkare in kannada) powder with hot milk and have it before going to bed at night time. With in two days you will get relief from cough. Take a piece of clove and chew it but don't eat it, it will give immediate relief. 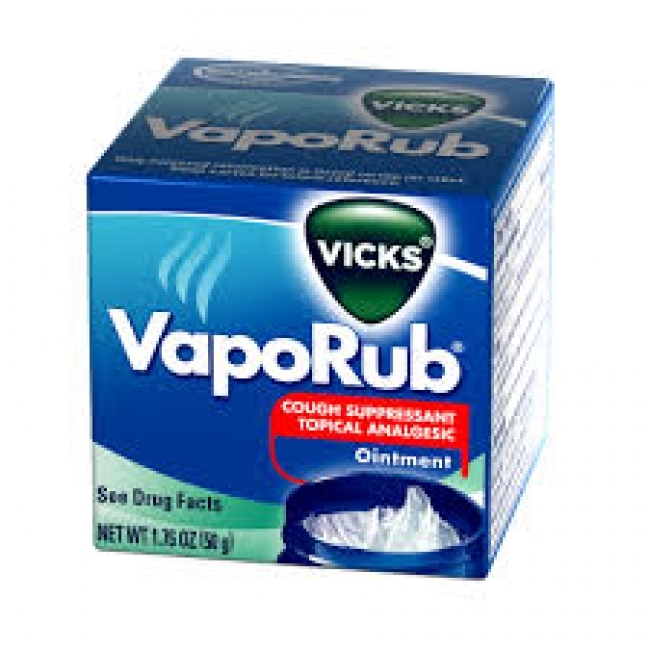 When you have a bad cough, take boiling water and add a tablespoon of Vicks to the water. Use a towel to cover your head and let the Vicks and water do the work. Also apply to your feet, wear socks... This has helped my husband through pneumonia! Get some maple syrup and baking soda mix it and it helps a lot I wouldn't stop coughing so he made some and it worked. I'm not sure but you might wanna only take a spoonful. Take 3-4 cloves of garlic and boil it in milk for a few minutes. Umm The taste might be weird but it works wonderfully.